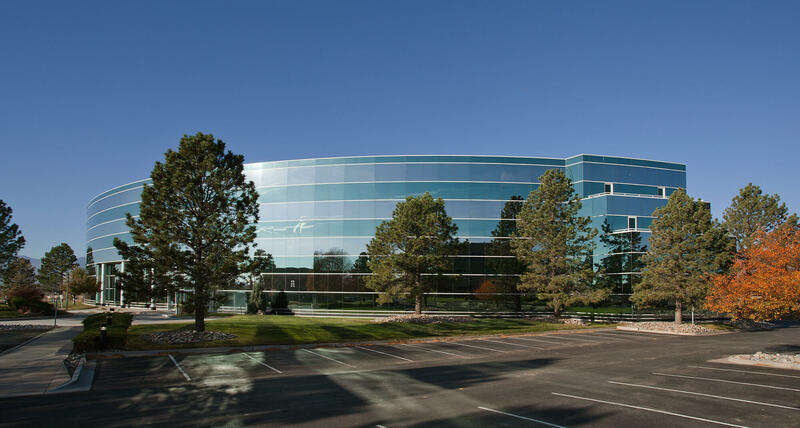 The Presidio is a four-story office building located in Colorado Springs' desirable North I-25 submarket, approximately one block from Presidio Property’s Executive Office Park. The property is considered iconic due its unusual elliptical shape, Interstate 25 frontage, and unparalleled views of Pikes Peak. Presidio Property acquired The Presidio due to its strong current yield combined with the ability to increase revenue by leasing the vacancies. Furthermore, we performed a common area renovation which increased the property’s attractiveness to tenants and allowed us to increase rents.